With a Filed reed the bark is removed with a definite cut before the vamp is shaped. 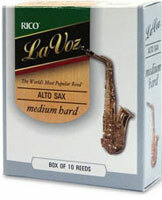 With Unfiled reeds the vamp is shaped straight into the bark. So, what difference does this make? 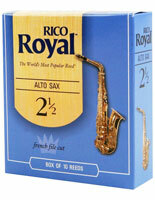 Well it's really a reference to the French style of Filed reeds and the American style of Unfiled reeds. 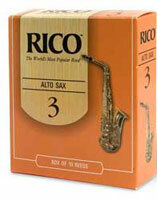 How the two different styles respond differently has a large amount to do with the mouthpiece style and the player. 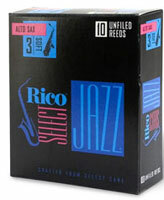 Most manufacturers state the Filed reeds have a more focused, flexible tone whereas Unfiled reeds will have a more powerful, dark, projecting sound. Every player finds their own preference here though so nothing is set in stone but there is method in the madness! !